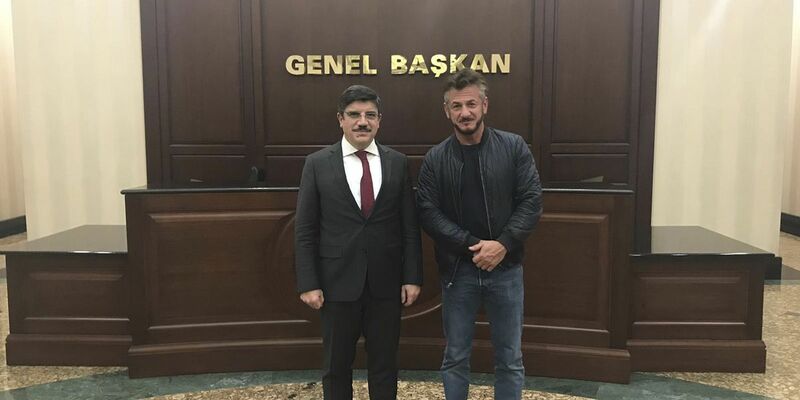 ANKARA, Turkey (AP) — A Turkish official says Sean Penn is in Turkey working on a documentary about the slaying of journalist Jamal Khashoggi at the Saudi consulate in Istanbul. The Washington Post columnist who was critical of the Saudi crown prince was killed by Saudi agents on Oct. 2 after arriving to handle routine paperwork. Aktay, who was a friend of Khashoggi's, was the first to alert authorities that the journalist had disappeared inside the consulate.